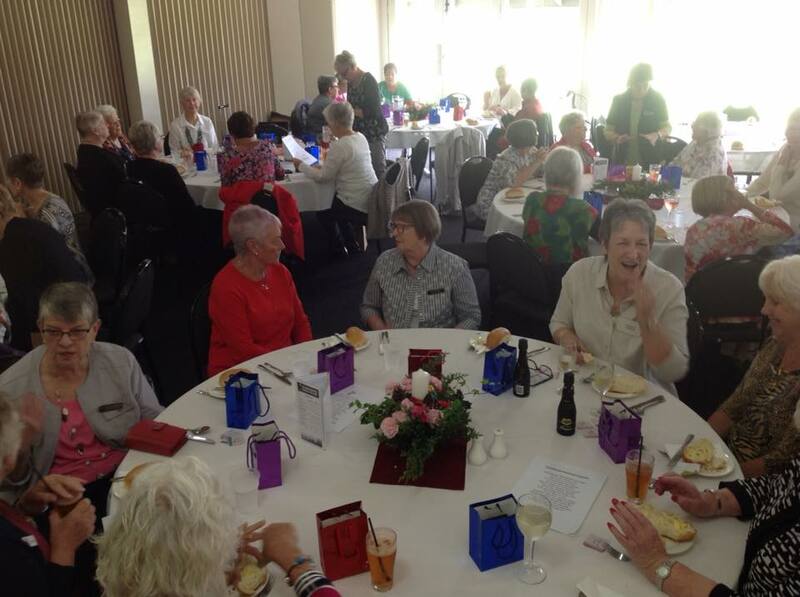 Lesley McKibbin, a stalwart member of the Macedon Ranges Focus Group, reports that the May luncheon was a great success. 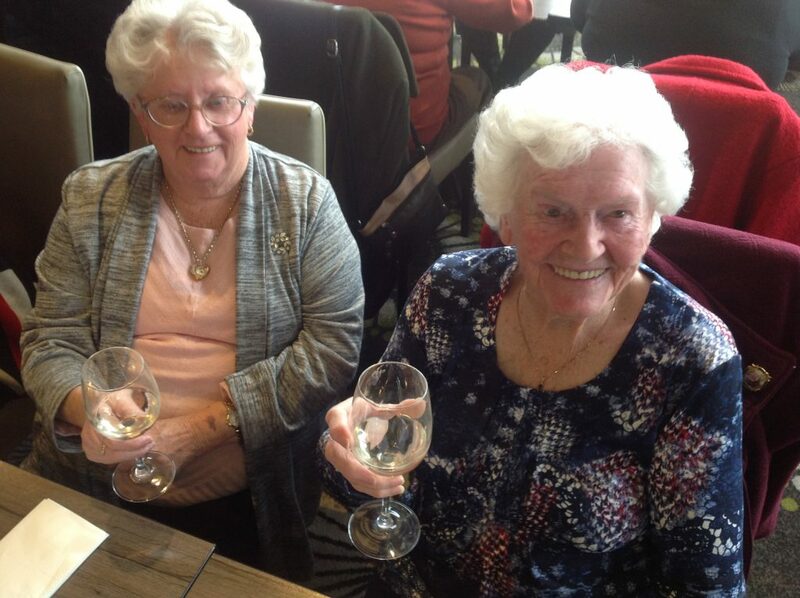 The thirty nine ladies present had a wonderful day at the Highlands Hotel in Craigieburn. Most started the day from Gisborne or Sunbury with a very enjoyable coach ride to the venue. On arrival they were greeted by the obliging staff with a lovely morning tea which was enjoyed by all. The raffle was conducted with lots of prizes and much laughter. Then came lunch. What a wonderful buffet!!! 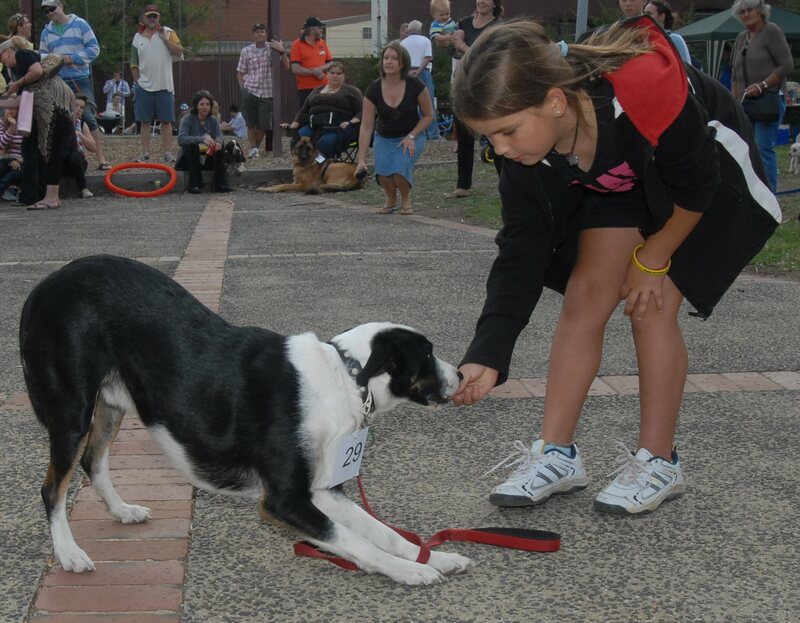 A great day was had by all and the group raised $805. Lesley, on behalf of CIKA and the Focus Group, thanks everyone involved for their support.